Salesforce – Salesforce revolutionized the CRM software market by developing a SAAS based CRM. Salesforce CRM has features that address most of the customers’ requirements. 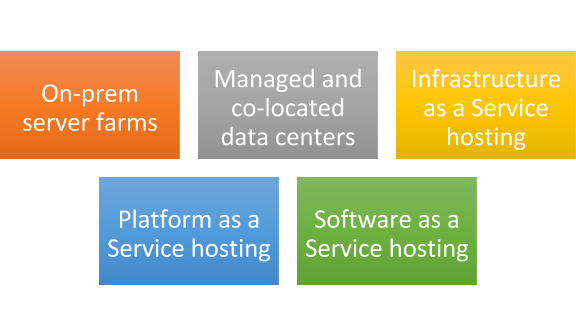 Force.com is a recent PaaS offering from Salesforce and offers developer several tools to develop and deploy their applications. 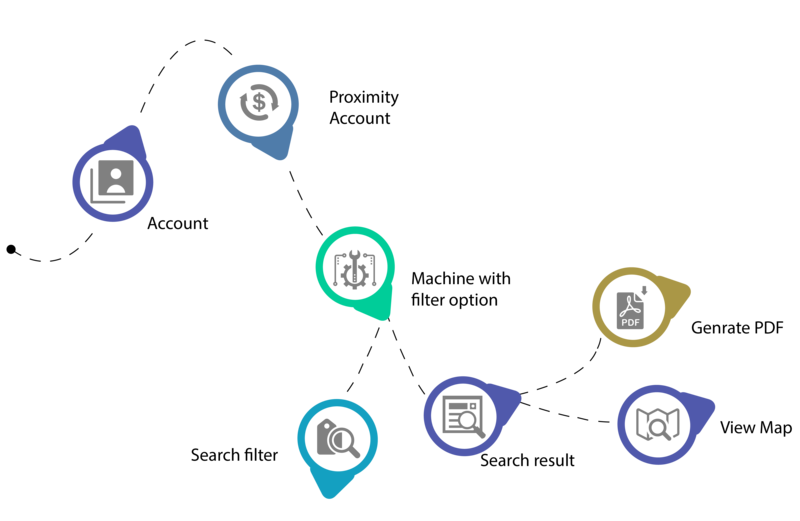 The advanced apps distributed through the market platform AppExchange. AppExchange applications are web-based applications that interoperate with the Force.com platform and quite often Salesforce CRM. 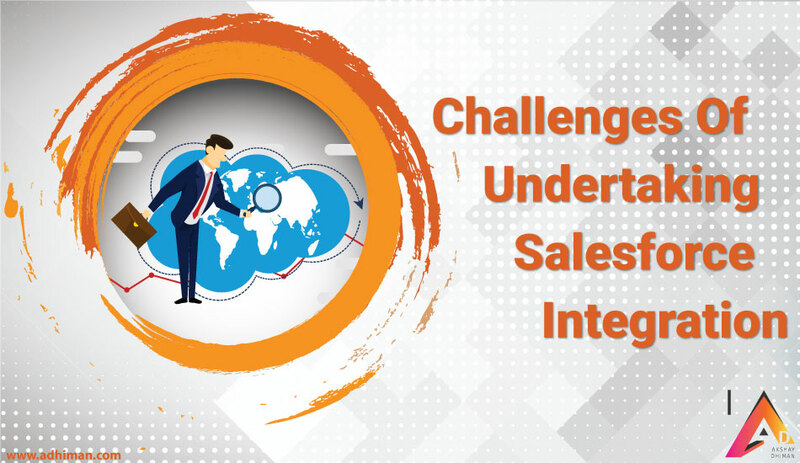 With both Salesforce and SAP entrenched within the enterprise there seamless integration has been an area of focus for corporations. 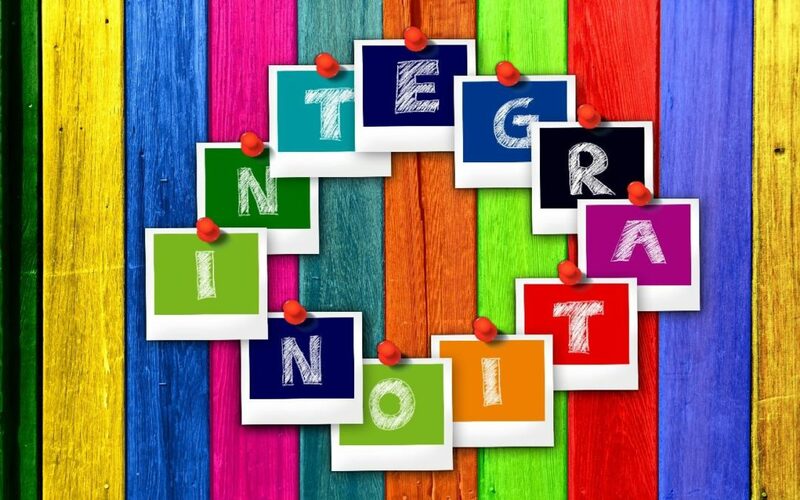 Integrating with Salesforce Integration Platform provides third-party platforms capabilities for automated integration with the Salesforce API including objects, CRM metadata, bulk jobs, replication and lead conversion. 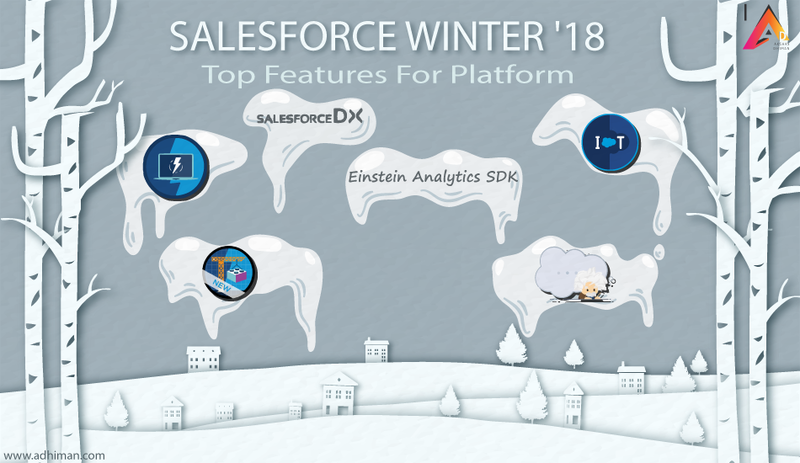 Salesforce presents 54th release this year; we feel enchanted to try-out our hands upon incredible new features from winter ’18 version. Subsequently, playing with the latest version directly on the platform brings out our favorite top 6 highlights from the winter ’18 release. Let’s check them out here!! Salesforce Service Salesforce DX: Salesforce DX is a whole new and innovative way to regulate and flourish Salesforce applications. 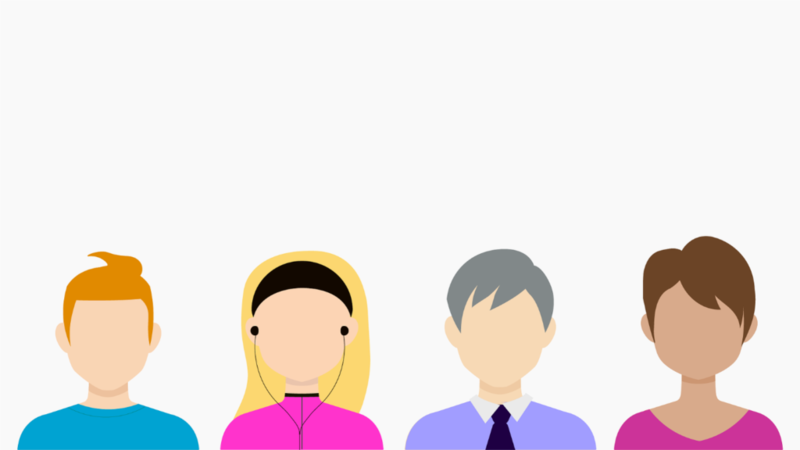 Whether you’re an individual developer or functioning as part of an organization, Salesforce DX contributes an integrated end-to-end lifecycle design for high-performance agile development, and above all, Salesforce creates it the approachable and flexible for you to develop with coexisting tools. It provides more excellent ability to test out features with determination. Also, Salesforce DX CLI’s is a powerful command-line interface that facilitates development and builds automation while working with your Salesforce org and much more. Salesforce IoT Explorer: Salesforce IOT Explorer is inherent to the core Salesforce platform; you can launch precisely from the setup. 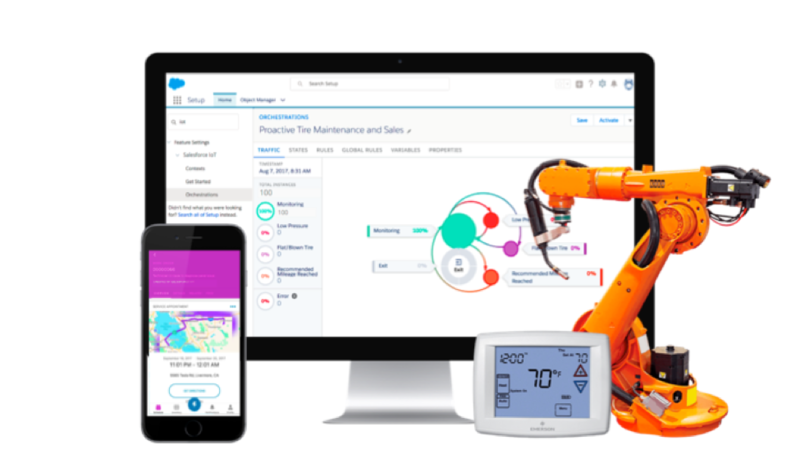 Salesforce is accessing device data in real time and monitoring the energy output of a connected product. The orchestrations interface allows you to see various states with associated declarative rules that automatically generates a service case when IOT Explorer detects a fault. Here the case details are directly set up within service console that has been notifying by reading the device data. A service technician can now escalate and route that case accordingly based on the device data. 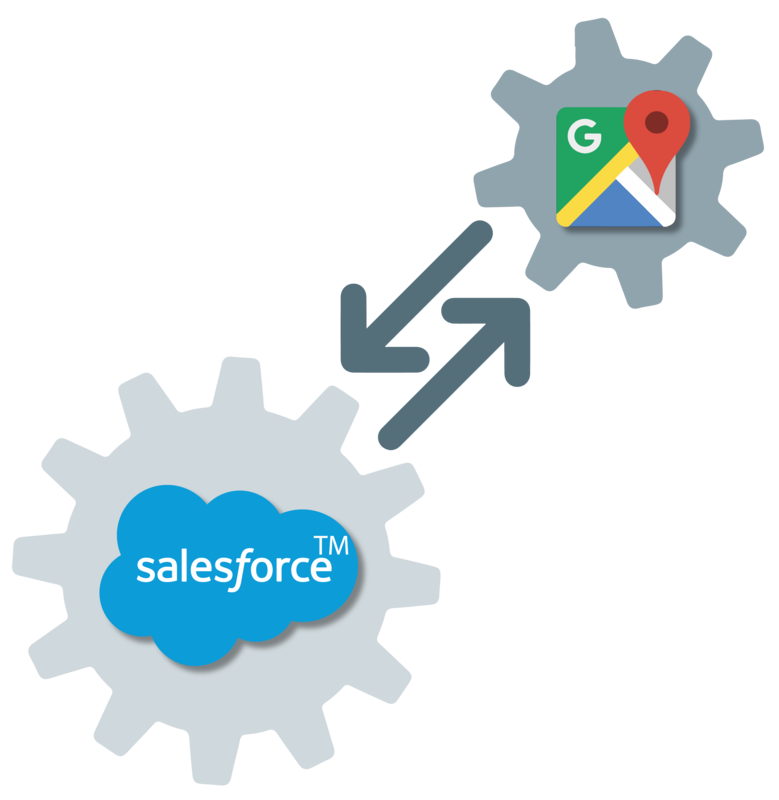 With Salesforce IOT Explorer the user experience and processing engine are all built into the core Salesforce platform and is fully integrated across all your business processes. 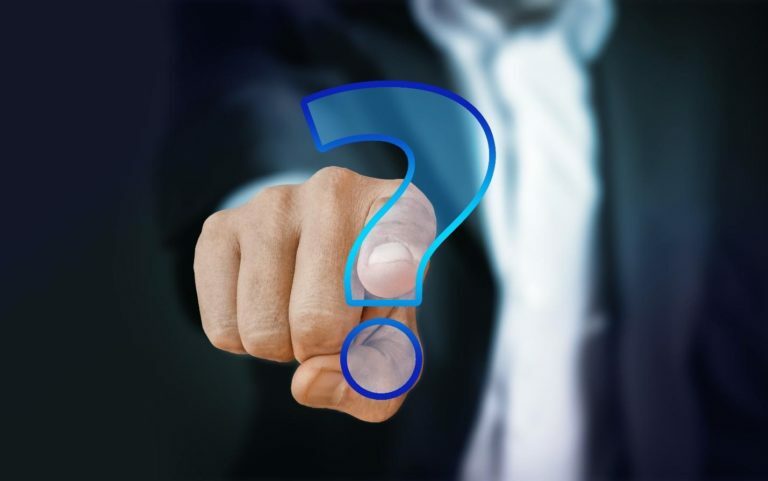 All this benefits you to connect with customers across any connected device and revolutionize the way you service to sell and market. Einstein Analytics New Story Recommendations and Visualizations: The latest Einstein analytics enhancement included exciting new features for Einstein discovery drive, smarter insights and impressed with new story visualizations. Salesforce has taken care of all the work while it recommends improvement to your data. It will automatically detect any duplicates and outliers so that you can create the best version of your analytical report. With the addition of story timelines, you can tap back and forth between your story and what’s going to change over time is the ability to discover these consistent patterns in your data without the use of any data scientist, it allows your team to work smarter and faster. Einstein Analytics SDK with Encryption at Rest: In winter 18, there’s an opening up the foundation of our analytics platform to everyone with the Einstein analytics SDK. 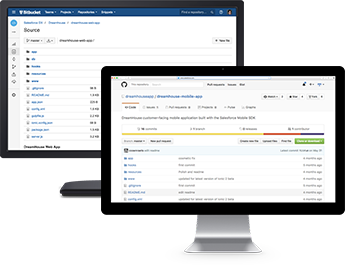 Whether your app is built in lightning visualforce or even outside of Salesforce, you can now have your apps interact with any analytics dashboard. Salesforce has now introduced both the analytics web SDK which allows you to quickly connect with custom applications as well as the analytics effects SDK where you can put up queries of your analytics data from any apex class encryption at rest. It might built-in natively, you’ll never have to worry about the security and protection of your analytics data. Lightening Experience Enhancements: In the winter release, you’ll undoubtedly notice a drastically changed Lightning experience. These enhancements are results of incredible research feedback from Salesforce community and a strong desire to see customers succeed. First comes first, This feature has an all-new option which is Scanning information. You’ll soon notice the more compelling contrast between the content and the background. Salesforce has improvised legibility with enhanced font sizes and with explicit hierarchies between the textbox, headers, body content, and buttons. You will also observe more compact design with increased content density and less white space on the page. Now you can view more data in the same area and spend less time scrolling, but that’s not all. We’ve infused the lightning experience with some Salesforce fun. Trailhead branding built right in; these new enhancements help make every user attain the most out of their lightning experience and be more productively efficient. New Lightning Components: It is the moment of joy to share that; Salesforce has added even more based lightning components for Salesforce developer community. Based lightning components are the building blocks that make up the modern lightning experience, Lightning apps, and lightning communities user interfaces. Added information about changes to lightning:button and lightning:buttonStateful. Added support for the force:hasRecordId interface for Lightning components used in the Utility Bar.